A five piece indie punk band from London, providing an energetic rhythm section coupled with ethereal instrumental layering and punchy choruses. 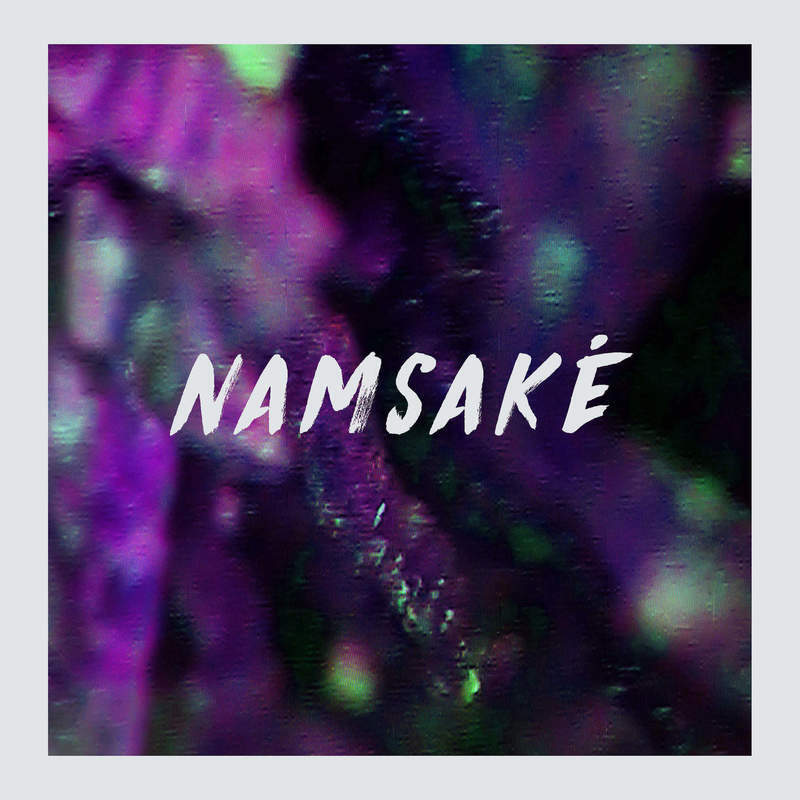 Namsaké have performed at shows across the country in some of the best independent venues; The Cavern, Jumpin’ Jacks, The Louisiana and o2 Islington. Namsaké appear on the bill for This Feeling, Hot Vox and Loud In London events on a regular occurrence.